With a dedicated workshop in central Italy and three collections a year, Fendi Casa produces a rich and diverse range of interior elements that can be combined to bring about a unique, tailor-made living environment. It’s haute couture for your home, with Fendi’s signature use of fine materials and distinctive design. Just a short journey from the centre of the city, and yet feels like a world away. 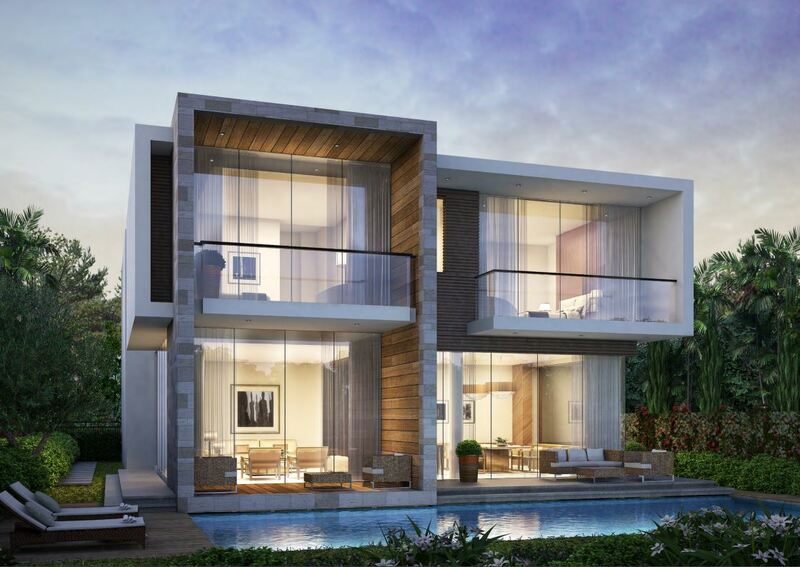 DAMAC Hills is nestled within the city’s flourishing and most sought-after expanses of Dubailand. Its strategic location allows easy access to the main network system that puts the city within a few minutes of your reach.